hd00:16Field with sun flowers and tractor. Harvesting of sunflower seeds. 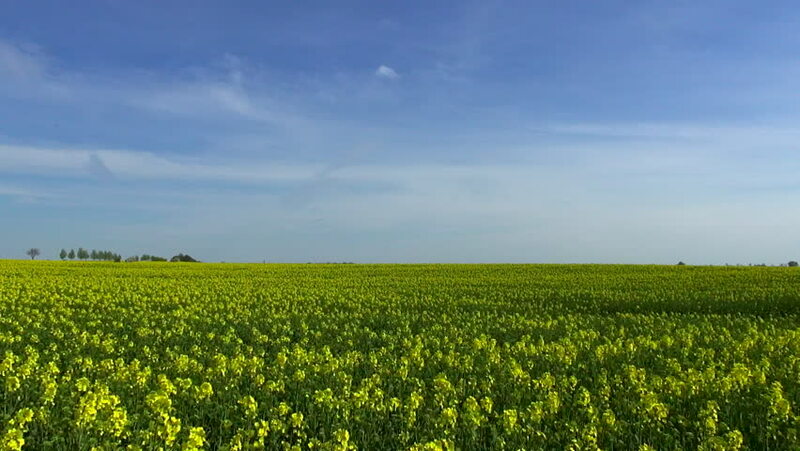 hd00:15Beautiful colorful summer field with yellow flowers swaying in wind under blue cloudy sky.